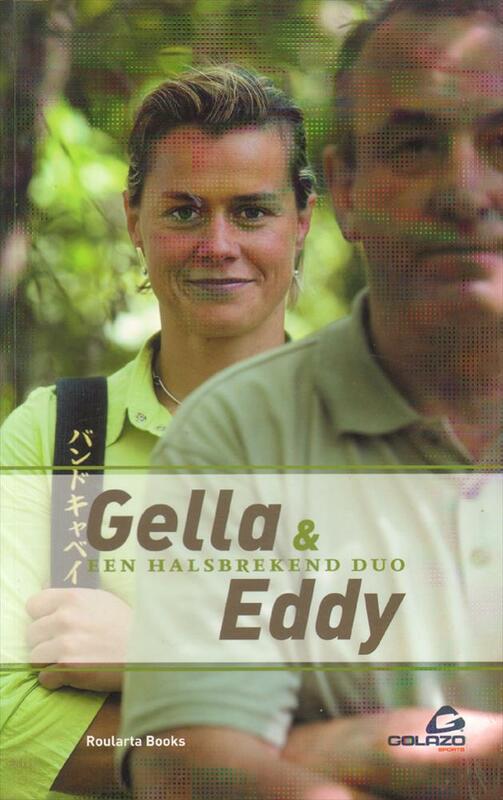 Description Well-illustrated biography of Gella Vandecaveye. At the 1996 Olympics she won the silver medal in the women's half-middleweight category. Four years later, at the 2000 Olympics in Sydney, she captured a bronze medal in the same category. She became World Champion in 1993 and 2001 and was European champion seven times in the 1994-2001 period. 24 x 15 cms, soft-back, 192 pages.